Family, friends and sympathizers of Late Chief Fred U. Oroke (1934-2018); the Oyivwita of Ughelli Kingdom and the Ogbavweni of Ughiewen clan, gathered at a befitting Celebration of life in his honor which held at the exquisite Eduardo’s reception hall, phoenix Arizona. 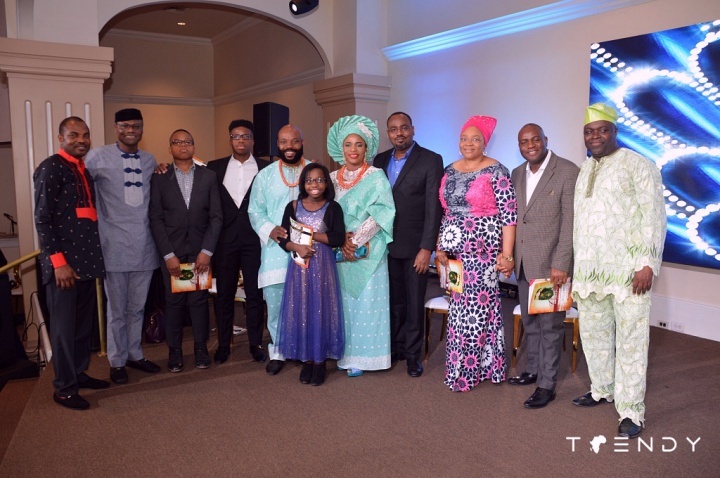 The event put together by Ovie and Tepsy Emeofa, appropriately commenced with a service of songs featuring Dallas based ace Saxophonist Seyi Alesh, and a wonderful exhortation by Pastor Leke Ojo. A banquet styled reception followed with dance sessions which enabled guests to show support for the bereaved family. 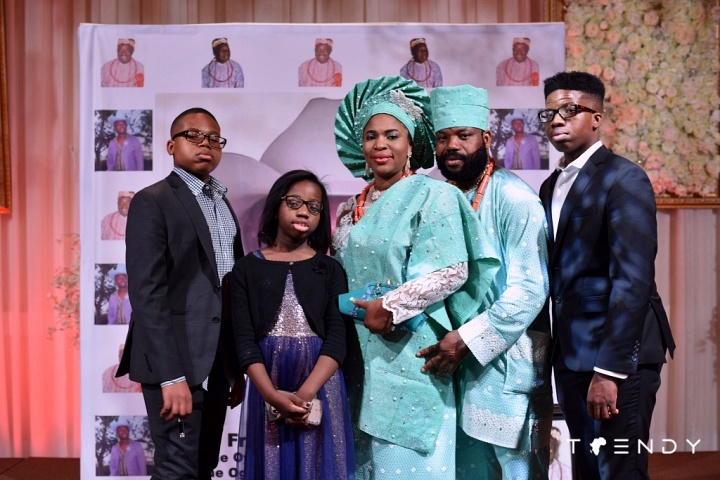 Los Angeles based MC and comic Seyi Brown was on hand to direct affairs. 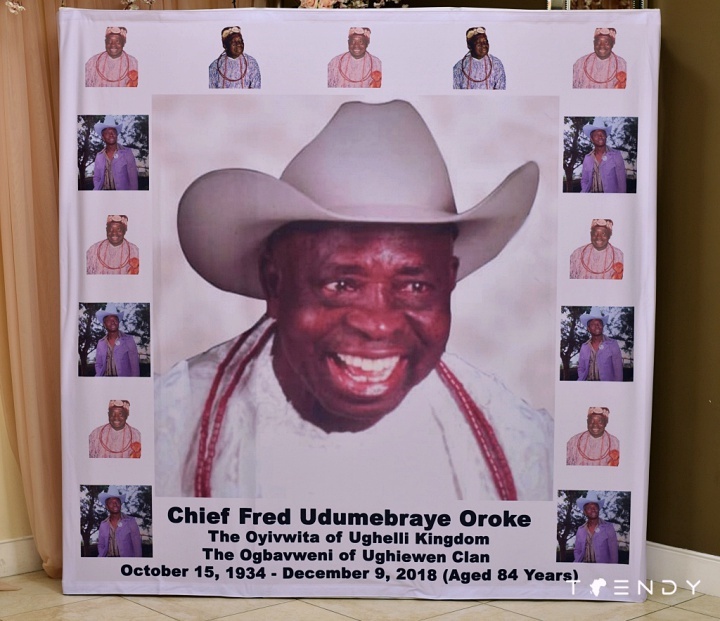 BIOGRAPHY: Chief Fred Udumebraye Oroke, a foremost civil engineering contractor and philanthropist was born into the Ughievwen Kingdom, Delta State Nigeria. He is the second among three of his mothers children and was the only surviving son of his fathers children. He schooled both in Ogun and Zamfara states of Nigeria. He had earlier in life served as a trainee under an expertraite civil engineer. He eventually established Oroke construction company limited and commenced active construction executing well over 500 construction contracts. Chief Fred Oroke was also a founding member of the National Party of Nigeria (NPN) in the old Bendel State. He was the State deputy chairman to late Chief Tony Anenih of NPN between 1981-1983, facilitating the Governorship of Dr. Samuel Ogbemudia in 1981. He was later appointed chairman, board of directors of Bendel breweries ltd., a position he held till the military took over in 1983. He was a voice of the Urhobo people and also fought for the creation of Delta State. Chief Oroke was baptized and confirmed as a member of the Messiah Cathedral African church and was also appointed the grand patron of African Church, Edo/Delta division in 1999. He was later honored with traditional titles by the Ughelli Kingdom. Chief Fred Udumebraye Oroke is survived by his lovely Wife, Mrs. Elizabeth Omotejovwo Oroke, 14 children and 19 grand children. Previous Article	Supra is back!